This session was so special. And I honestly don't know how to categorize it. It was a celebration for two best friends. 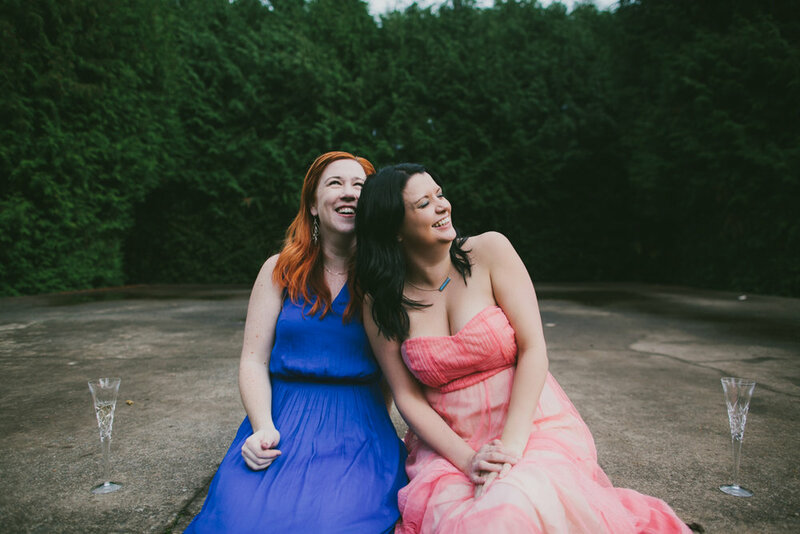 A family session for two sisters. Everyone who saw us thought it was an elopement, and definitely, at certain points, it was a Woman Alive session. 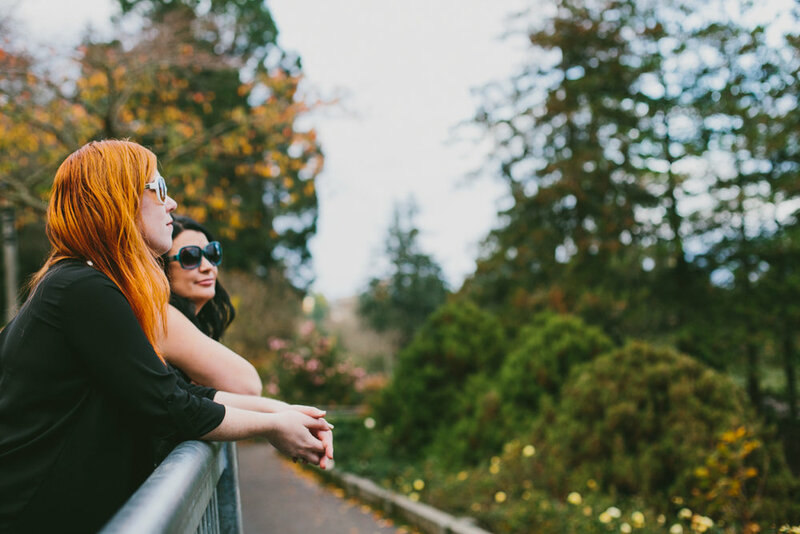 It was everything I offered in one session, with gorgeous Portland, Oregon nature as our playground.
" 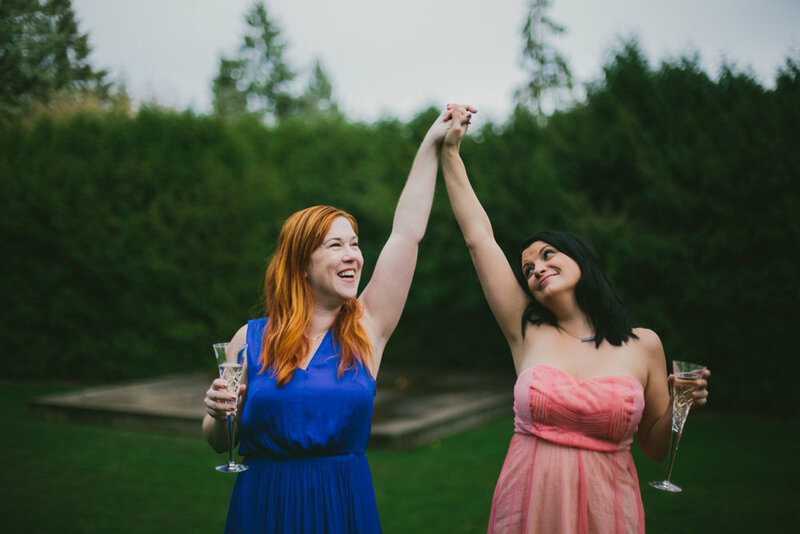 My bestie and I have seen each other through weddings, pregnancies, her recent divorce and raising our kids together. I think treating my best friend to a family/couple's session of some kind would be the perfect way to remind her that she is very much loved and deserving of love. Your photos are beautiful, natural, strong and fun and that's everything we are and I want to celebrate it."